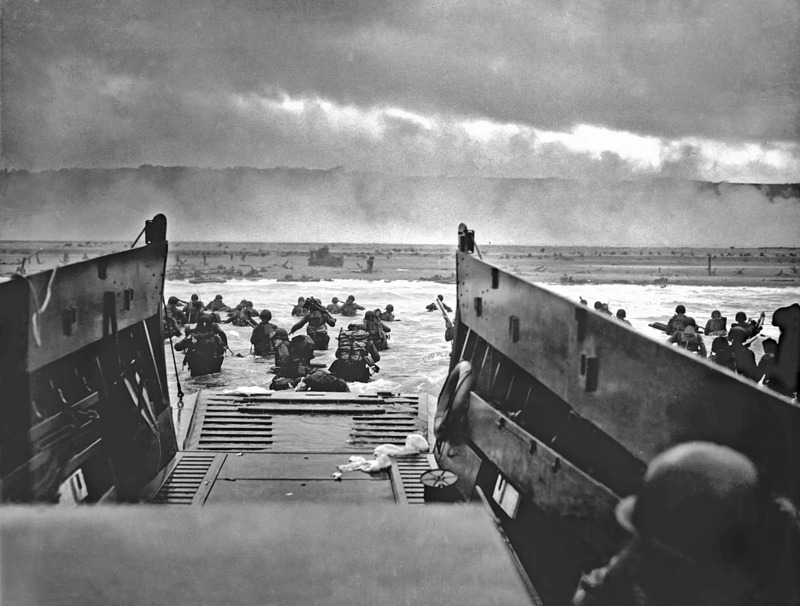 This year is the 75th anniversary of D-Day. This spring the WWII Museum (a must-see for anyone visiting New Orleans) is hosting a virtual field trip all about D-Day. 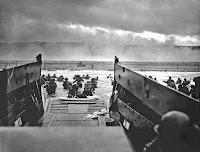 The field trip will take students to the coast of southern England and the invasion sites in Normandy, France. Live Q&A is a part of this virtual field trip experience. It is free to participate, but advanced registration is required. Learn more and register here. Accompanying lesson plan materials are available to download from the registration page.